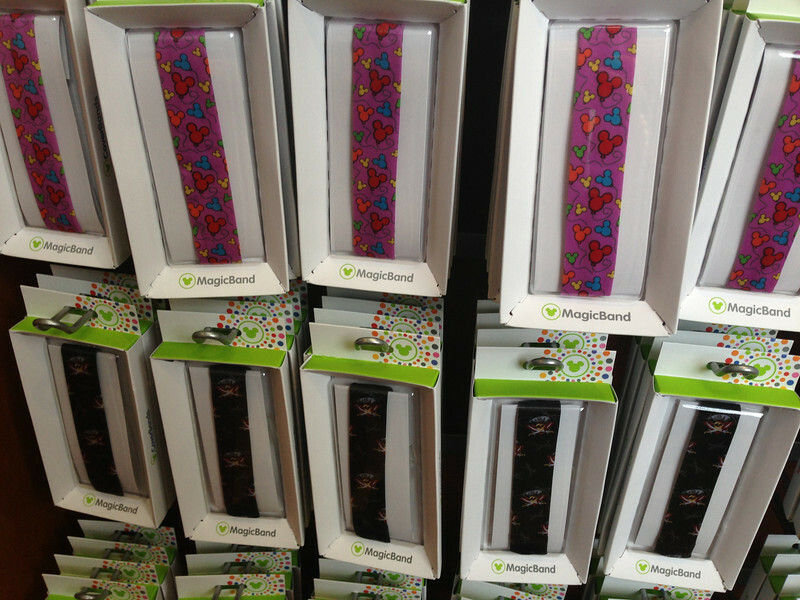 While MagicBand has not been rolled out to a majority of guests yet, it sure is interesting that you can buy accessories already. 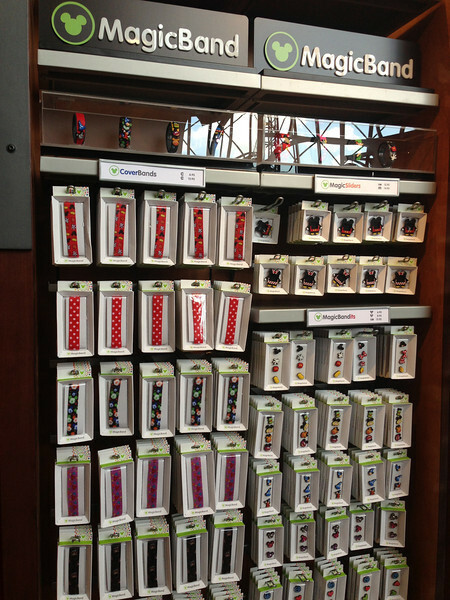 Stay tuned as more information becomes available on the actual rollout of MagicBand to guests. So, what do you think? 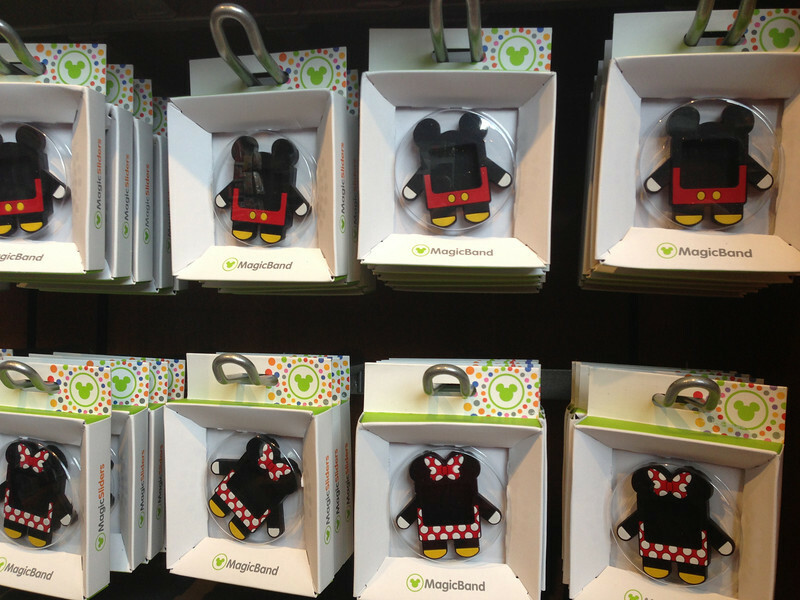 Do you like the idea of MagicBand accessories? 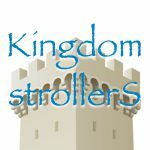 What characters or designs would you like to see? 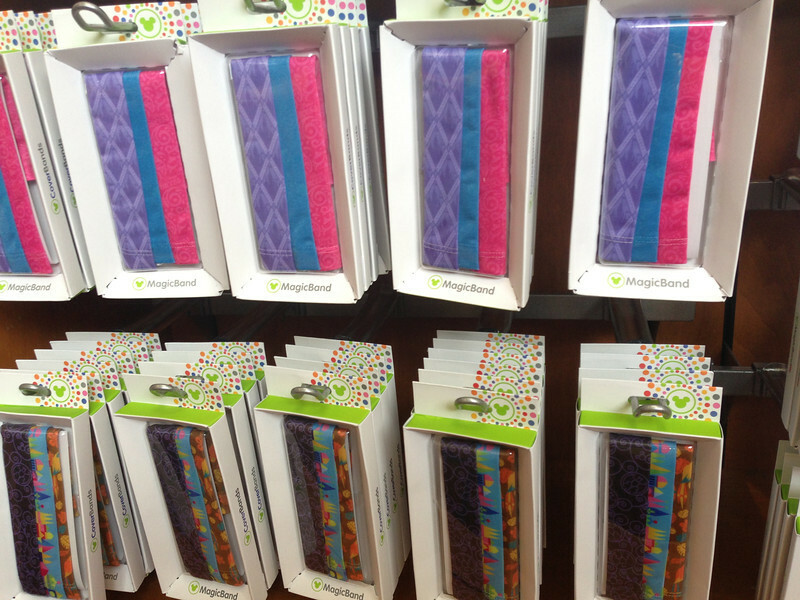 Today is the beginning of guest testing with MagicBands…select guests checking in today and the next two days at the Contemporary and Animal Kingdom Lodge are receiving them. So does this mean there coming out soon??? 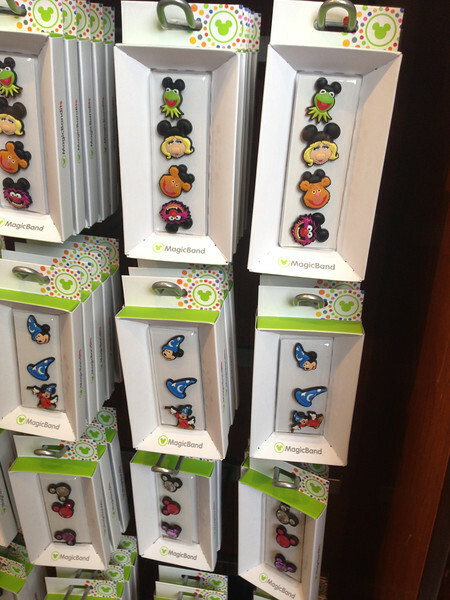 Um, where are they Star Wars ones? 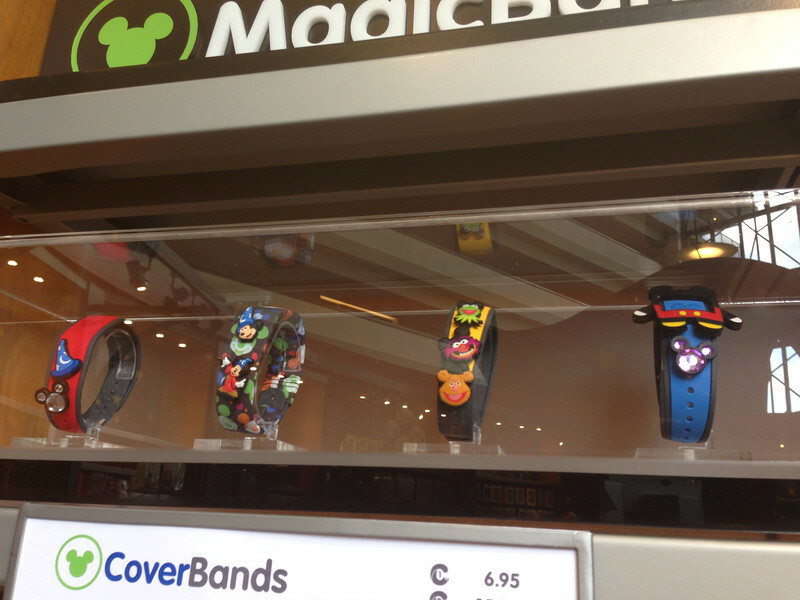 Are those receiving magic bands also able to use FastPass+ and thus book attraction times online? I'm a sucker for cheap gimmicks so I kind of hope they have some versions of these available at the D23 Expo. 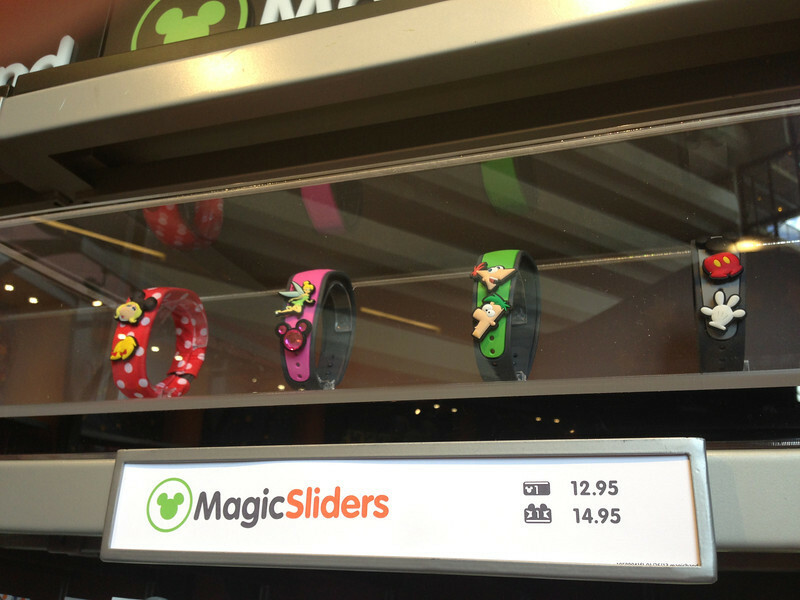 Cause I wont be at Disney World again for a couple of years most likely but I REALLY want these wrist bands and some of the decorations. 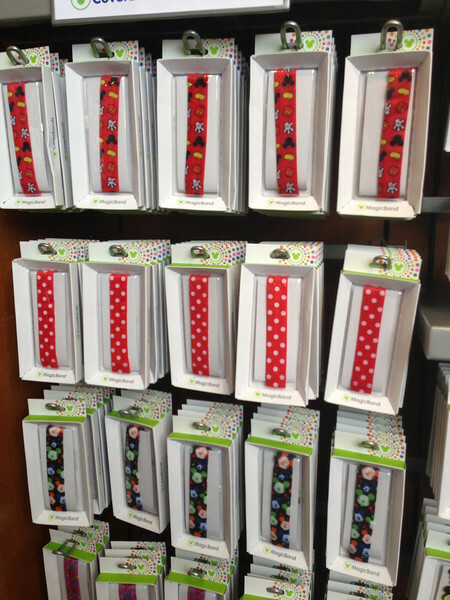 The wristbands are programmed for the dates of your visit so you can’t get them until you are going. 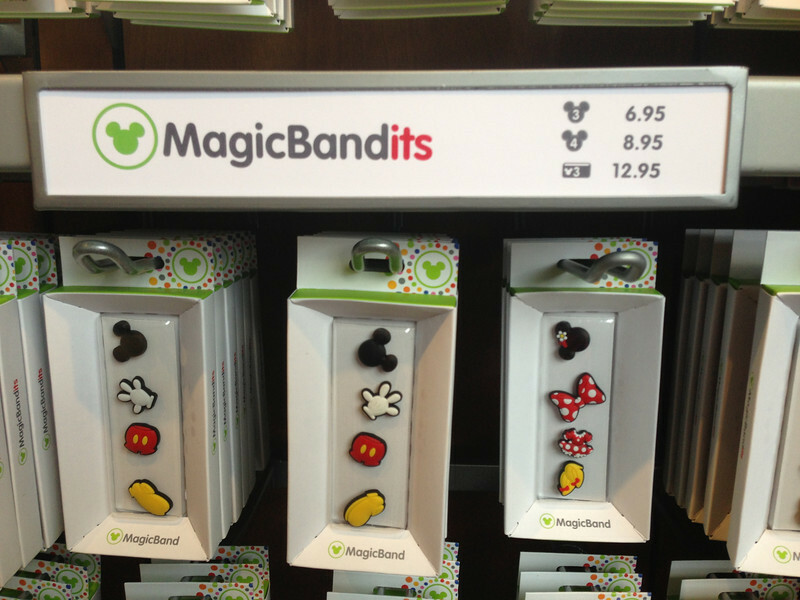 The are online sites that have “magic band bandits” which are the decorations that you could get ahead of time. I wonder if the Crocs things (I forget the actual name) will fit? They look VERY similar in design. Not sure about how the MagicBandits attach to the actual band. Where can you buy these items, now? 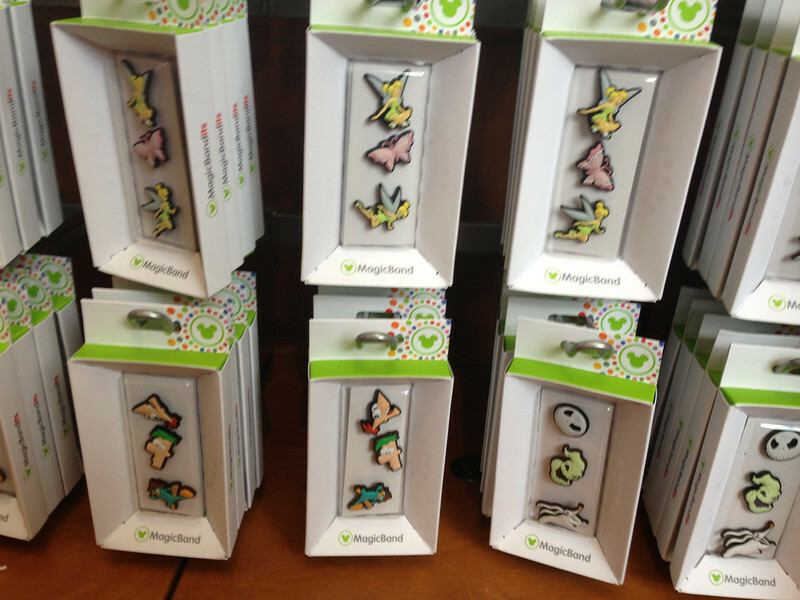 Only Animal Kingdom Lodge and Contemporary?